Honda has announced a new recall of the Pilot and Odyssey models. Honda is recalling 748,000 of its Odyssey minivans and Pilot SUVs, the second major recall of those models in just over a month. The company said that some of the driver's-side airbags in these vehicles potentially were assembled without some of the rivets that secure the airbag's plastic cover. If the rivets are missing, the airbag may not deploy properly, which would increase the risk of injury in a crash. Honda said it is not aware of any injuries that have occurred as a result of the problem. On December 12, Honda announced a recall of 800,000 of those two models because the ignition key could be removed when the vehicle wasn't in Park. 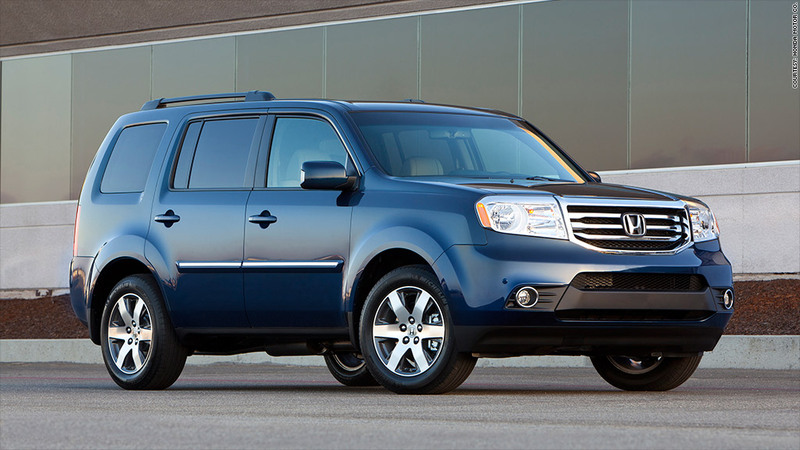 The models involved in the latest recall are model year 2009 to 2013 Pilots, and model year 2011 to 2013 Odysseys.